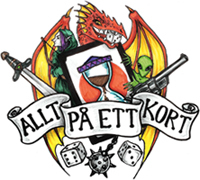 Det sista Mythos Packet i The Forgotten Age-cykeln till Arkham Horror: The Card Game! 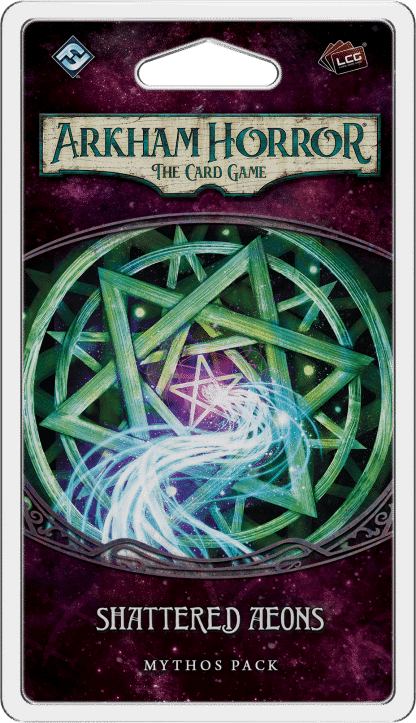 Throughout The Forgotten Age cycle, you have tried to set your mistakes to right, chasing answers about the mysterious artifact your uncovered and those who pursue it. Retracing your path south, you have uncovered secrets that threaten your entire understanding of the world, of time, and of humanity’s place in the universe. Now, the last and greatest of your questions will be answered in Shattered Aeons. But be wary- mere mortals may not be meant to gain such knowledge and the truths you seek may destroy what little remains of your sanity.